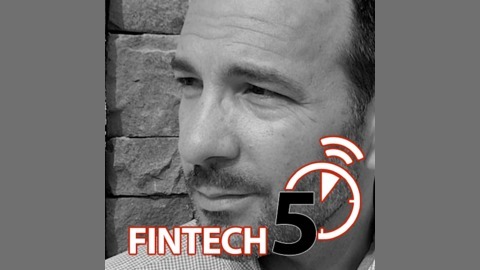 Five minutes with Fintech entrepreneurs and influencers. 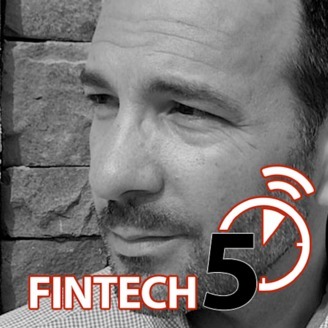 Dominic Venturo, the Chief Innovation Officer at U.S. Bank, is one of those industry legends who floats under the radar somehow. Those of us in the industry consider him to be one of the best in the business, someone who pretty quietly just gets things done. More importantly, somehow I missed in my research how talented his daughter Sophia Venturo is. She just released her first EP - listen to the song "Denver" - the talent shines through.